All services are back to normal and functioning properly. We will update this post when the maintenance is complete. 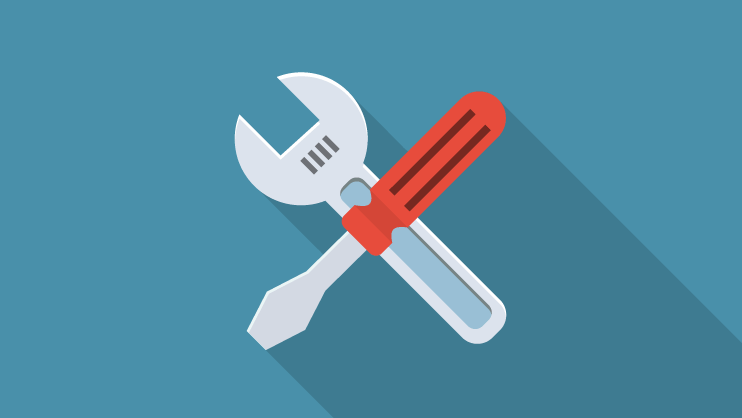 For any questions regarding the scheduled maintenance please contact us at api-support@simpleltc.com. This Operations Team blog will be the official source of information as to the status of our services. The posts are available as an RSS feed.